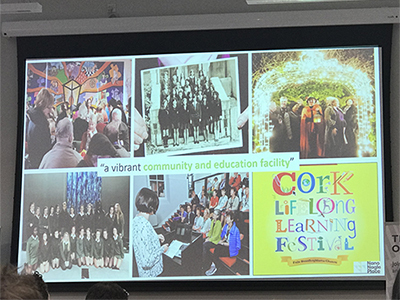 Having recently returned from a trip to Cork with the Academy of Urbanism I have been reflecting on some of the conversations that took place. As always, the experience was outstanding, who can’t feel invigorated when you have the opportunity to immerse yourself in all things urbanism. Different to previous Congress trips for me, this one challenged more than just the physical and social geography as we tried to make sense of the place. The economic challenges play a huge part. Until this time, I had used what I thought were my senses to assess my understanding, I looked, I listened; and never being one to not speak, I questioned when I needed to know more. By chance early conversations and presentations asked us to consider much more than that including the sense of belonging created by distinct smells in parts of the city. 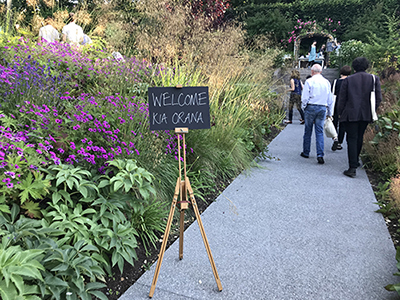 It was great to engage with fellow Academicians both from around the globe and local to Ireland. We challenged our perceptions of the city and the surrounding region. Key presentations from local council’s, community groups and of course the key note presentation by Richard Florida supported the challenge of Cities on The Rise – Delivering Positive City Region Growth. 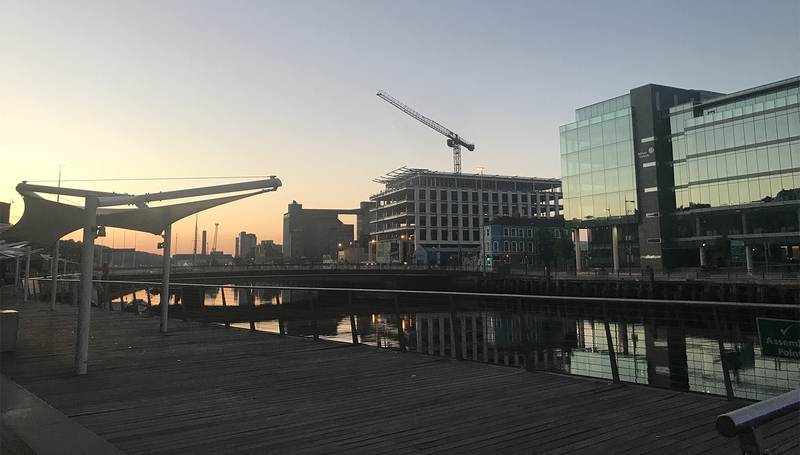 How did the second city of Ireland, not only compete with that of Dublin, but actually support a more strategic opportunity around growth and sustainability for Ireland as a whole in the coming years? How will it deal with the need for growth, the investment in infrastructure and challenges that come from increased density in an area without losing the charm of the city? A number of key components have supported my understanding of the place, including a bike ride, boat ride and thousands of steps walked but what held them all together were the tales and stories experienced as we met locals either in formal or informal capacity. A few of these are shared below but only give a small insight into how you can personally make sense of this intriguing city. The passion from Shane Clarke, CEO of Nano Nagle Place as he told the historic tale of Nano Nagle and the dedication from her in supporting the poor during the 1700’s. Today the visitor centre continues to deliver “a vision of empowerment through education, community inclusion and spiritual engagement for a contemporary world”. 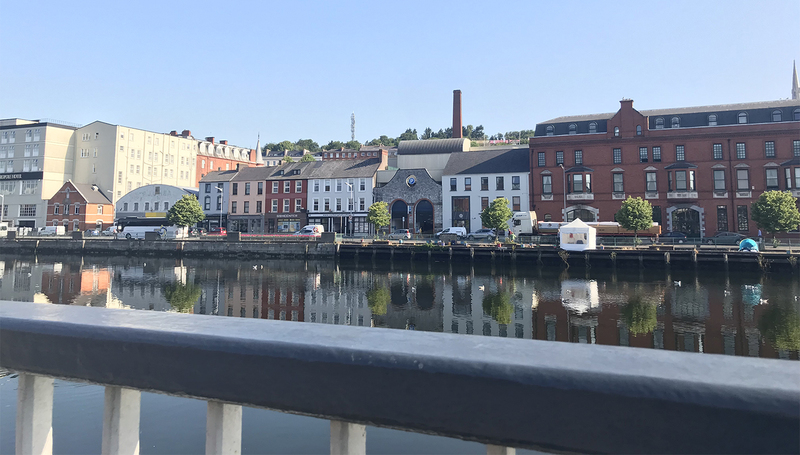 Well worth reading more here: Nano Nagle Place The emphasis on education and lifelong learning shows strongly across the city and surrounding towns. The core value of Mana Tiaki, shines through in both the business ethic and life of those behind the Good Day Deli where the belief of sustainability is clear in their ECO-PRENEURSHIP. This drives their belief to drive demand for sustainable food chains, resulting in wider economic, environmental and social benefits. 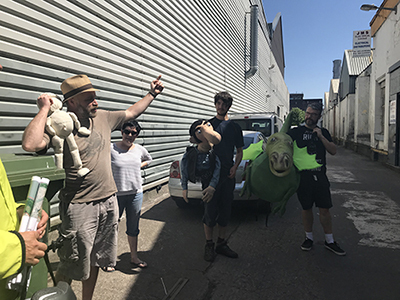 Hearing straight from the puppet’s mouth, yes that’s right, a puppet, as we met a small group of creative puppeteers, currently located in a small section of the dock areas which is undergoing regeneration. These people are a small part of the growing creative industry in Ireland that is supporting many people to explore opportunities for self sustaining, innovative businesses. They face the same challenge as many others though; time poor and feeling disengaged from the changes going on around them. The city is full of charm and potential but also challenges. What is clear however is that they all recognise the value in their story and that by incorporating that into their future, will certainly make Cork a city on the rise!